Thyrox T-3 is an all natural, pharmaceutical grade nutritional supplement from Absolute Nutrition. 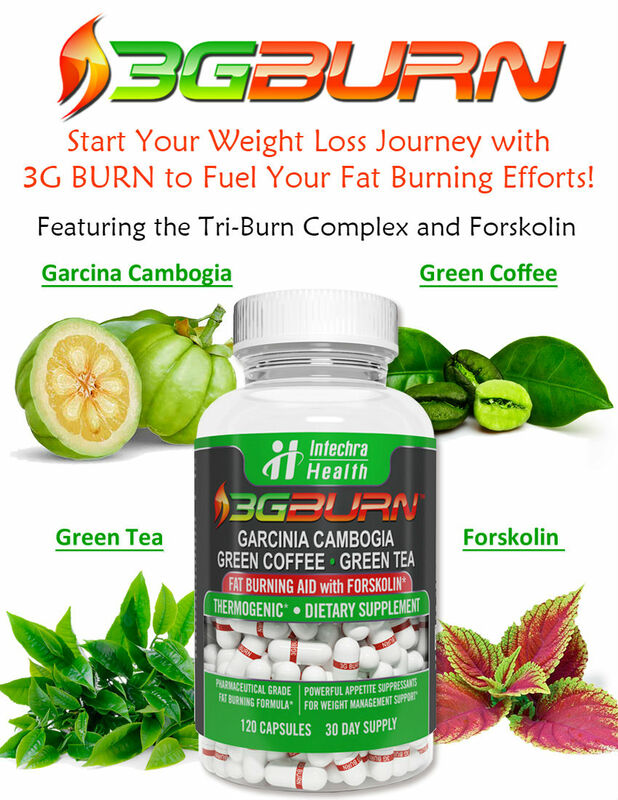 Thyrox T-3 is specially formulated to help you reach your fat loss goals when combined with diet and exercise. 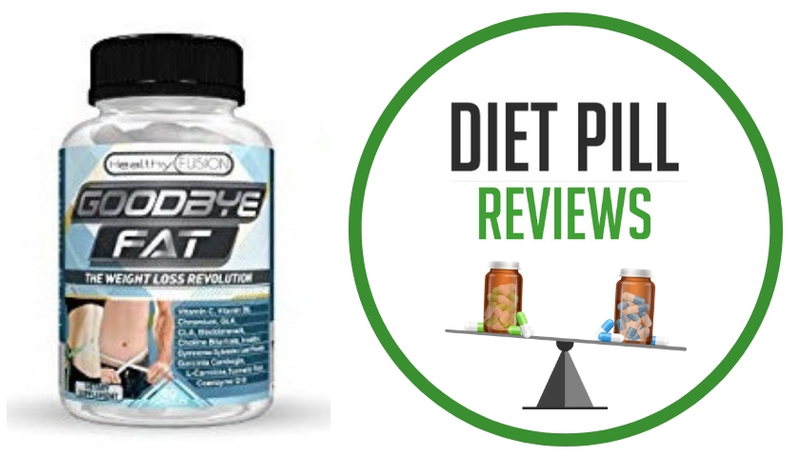 Thyrox T-3 from Absolute Nutrition is a high-powered fat burner that doesn’t employ ephedrine, ephedrine analogs or caffeine. Instead, Thyrox T-3 works by stimulating your thyroid rather than your nervous system.Thyrox T-3 is an excellent choice for people sensitive to stimulants, concerned with a wired feeling, drug tests, or who want an extra kick to a caffeine-ephedrine stack like Xenadrine. However, it should not be used with products like Thermonol XS which also has thyroid stimulants (guggulsterones, forskolin) in it. Guggulsterones are the main ingredient in Thryox T-3. Studies have shown guggulsterones to have thyroid stimulating activity. They increase the rate of conversion of T-4 (thyroxine), the lower activity thryoid hormone, to T-3, the higher activity hormone. This causes an increase in basal metabolic rate (BMR), which are the number of calories one burns at rest. Guggelsterones not only decrease body fat, but they cause the liver to metabolize (thus lowering) LDL cholesterol (the “bad” cholesterol) and lower blood triglyceride levels while raising HDL cholesterol. It may be effective in the treatment of atherosclerosis (the buildup of plaque in veins and arteries, resulting in heart disease or peripheral vascular disease), as well as acne. L-tyrosine is used by the thyroid gland for the production of T-4 (thyroxine), a hormone that causes an increase in the rate of carbohydrate metabolism and a rise in the rate of protein synthesis and breakdown. T-4 converts to T-3, which is even more effective. L-tyrosine is a precursor to stimulatory neurotransmitters epinepherine, norepinephrine, and dopamine, which support thryoid output. Through neurotransmitter activity, L-tyrosine contributes to appetite suppression. Research shows that L-tyrosine enhances performance, improves vigor, decreases fatigue, diminishes confusion, and decreases tension and anxiety. Garcinia cambogia is the source of hydroxycitric acid (HCA) which blocks an enyzyme that turns starch carbohydrates to glucose, thereby preventing glucose from being stored as body fat. Phosphatidylcholine emulsifies and breaks down fat deposits in the body. 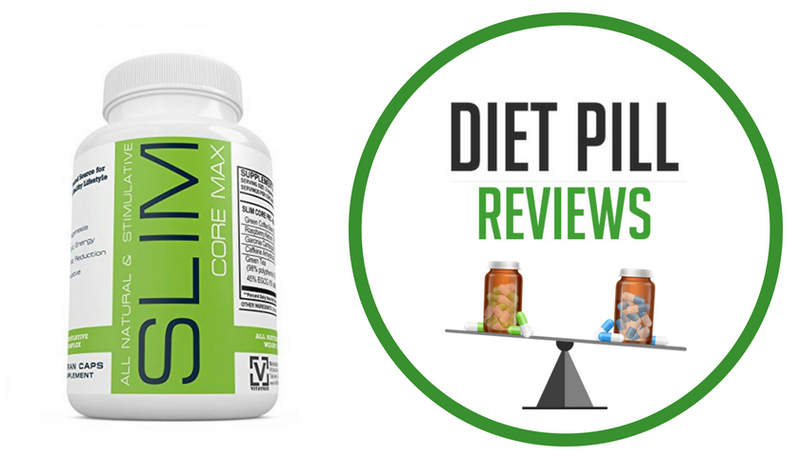 This product also contains various phosphates, which can prevent a decrease in T-3 activity and provide extra energy by increasing the basal metabolic rate. Suggested Use: For dietary support take 4 capsules daily. Use between meals. Take 2 capsules in the morning and 2 in the afternoon. Do not exceed recommended dosage. 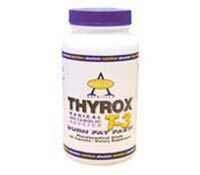 Thyrox T-3 contains nutrients that increase thyroid output and increase the body’s metabolic rate (without stimulants). Before beginning any program of weight loss, consult your health care practitioner. Caution: Before beginning any weight loss program, consult your health care practitioner. Not to be used by women that are pregnant or nursing. These statements about Thyrox T-3 have not been evaluated by the Food and Drug Administration. Thyrox T-3 diet pills are not intended to diagnose, treat, cure, or prevent any disease.